We frequently hear about the importance of branding for our business, but what does this really mean? Branding isn't just about having a logo; branding is about how we present our business to our customers and how we keep their attention. To take your business to the next level, where you are constantly in front of your customers you need to use signage. Not in the form of billboards or advertisements (though this certainly has its place) but in the form of branded products - products your customers and potential customers use day-in and day-out. Perhaps you have experienced one of those feel good moments when you have got an extra gift with a purchase or have been given a handy or novel product at a tradeshow? It creates a great first impression and builds trust immediately. Let's imagine you are buying a new laptop. You are excited about getting it home and learning about all of the new features. 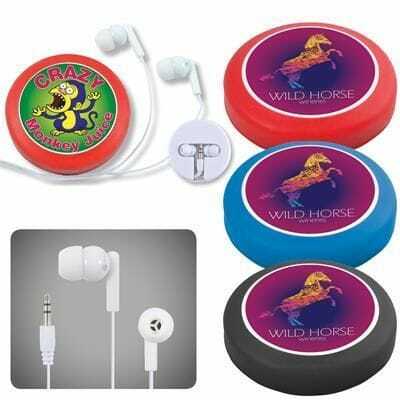 While you are at the counter, the friendly sales person adds in a branded USB drive and a packet of earphones. While it may have their logo on it, you're not going to disregard it, in fact, quite the opposite you are going to be appreciative because they are useful tools to use with your new laptop. In one small action, the sales person has captured the excitement you felt about getting a new laptop and transferred it to their brand leaving you 'wowed'. Having your brand constantly in front of your customers helps you to stay front of mind, even if your customer doesn't realise it. To demonstrate let's go to Hollywood for a moment. There is a great movie called 'Focus' with Will Smith who plays a professional conman. Towards the end of the movie, they explain how they use subtle subconscious prompts throughout the day before the big gamble scene takes place, to get their target to pick a specific number. It gets you thinking, and when they play back to show you how, you will be amazed. This is a great (and extravagant) example of how branded materials can work in your favour. If your customers are continually using a product branded with your logo they are consistently seeing your brand and associating you with being beneficial to their daily lives. When someone asks them if they have any recommendations for a business in your industry, it's mostly likely your name they are going to mention first, because your product is sitting in front of them every day subconsciously saying "pick me". 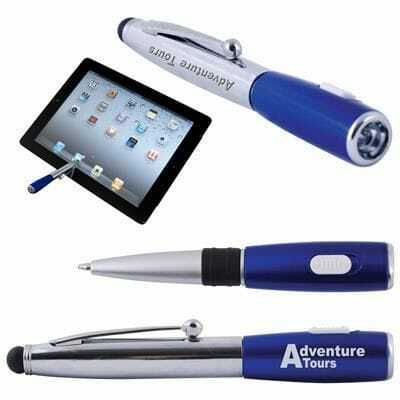 Branded products also help your business to be taken seriously. How often do we disregard 'no name' brands, or overlook a business because they didn't go to the effort you think they should have. Today, having a branding strategy is vital. How are YOU going to get your target audience recognising and thinking of your brand frequently? How do you become the next Nike, Apple, Coca-Cola or Qantas? Need a hand getting noticed? 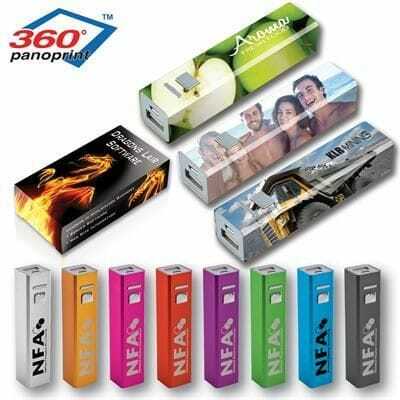 We can help you find the right products to stay front of mind with your customers.